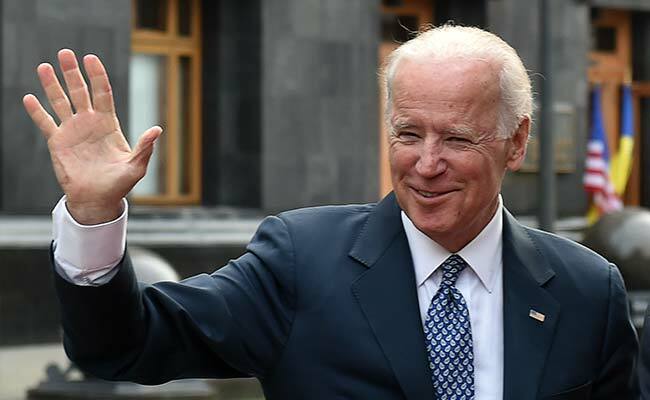 Former US Vice President Joe Biden is launching a political action committee (PAC), which is set to begin operations from Thursday, the media reported. The group, “American Possibilities PAC”, is sure to set off speculation about Mr Biden’s 2020 intentions, a Biden aide told CNN on Wednesday. Biden, who is 74 years old said that his focus on his family being “put back together” following the 2015 death of his son Beau to brain cancer. At this point, no one in my family or I have made the judgment to run,” Biden said. “Let’s wake up!” Biden said. “This is America. We all walk around like, ‘Oh my God. What are we going to do?’ C’mon man!”He adviced to Republicans and Democrats in Congress. “Argue like hell … but show some respect,” he said. Biden, who decided against running for the Oval Office in 2016 due to the death of his son, was asked at what point he realized Hillary Clinton was the correct candidate. “I never thought she was a great candidate. I thought I was a great candidate,” he said. Next: AMU Not Serving Food to Hindus During Ramzan?